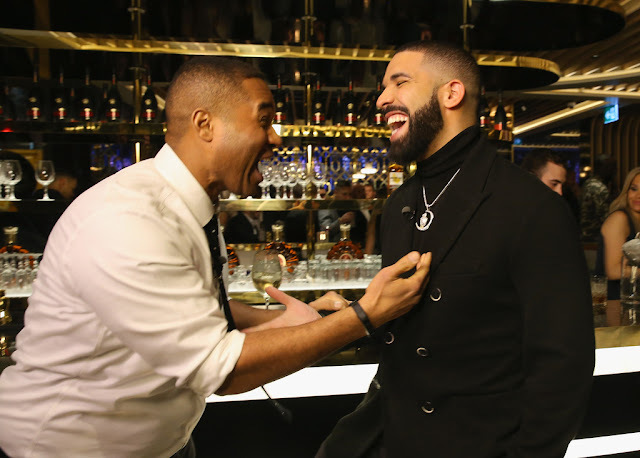 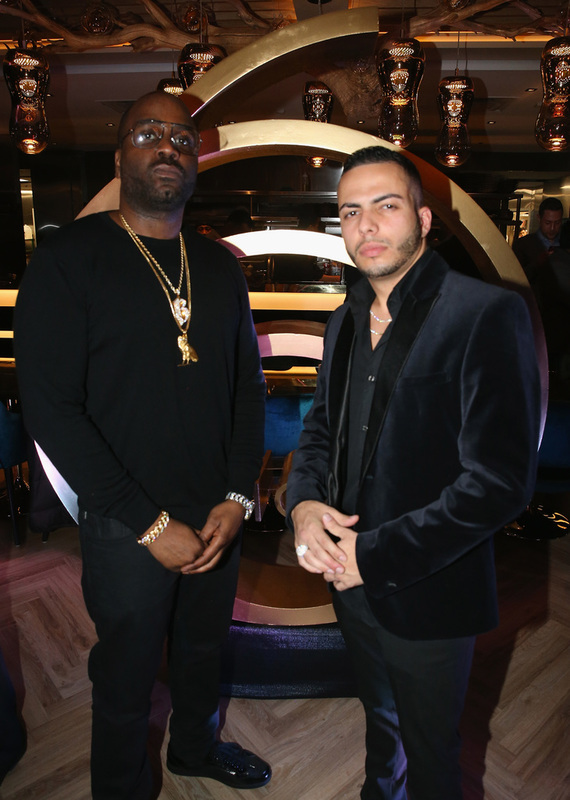 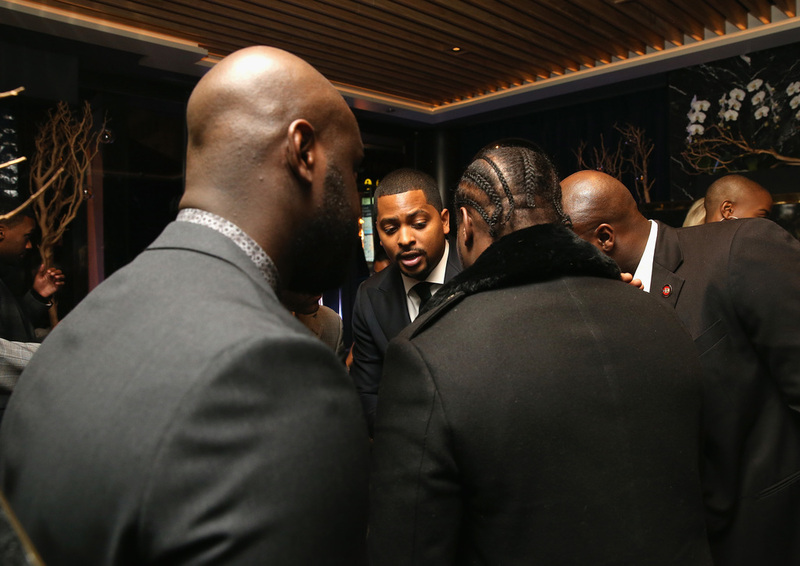 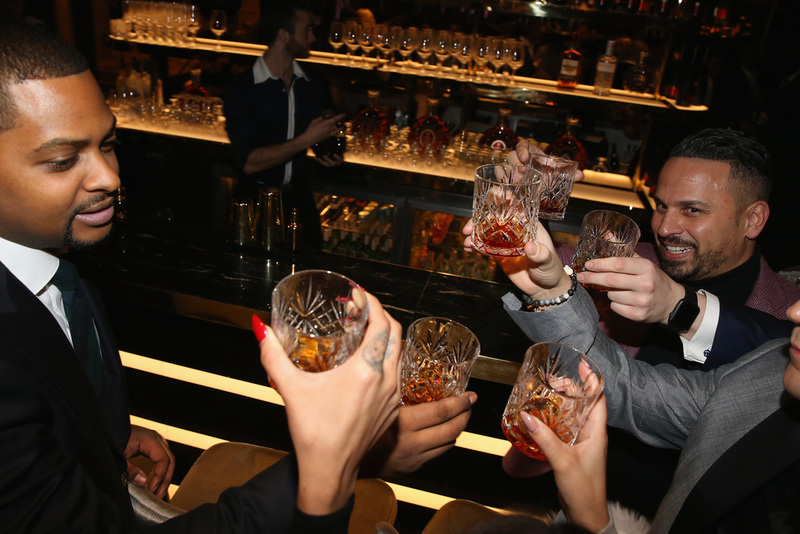 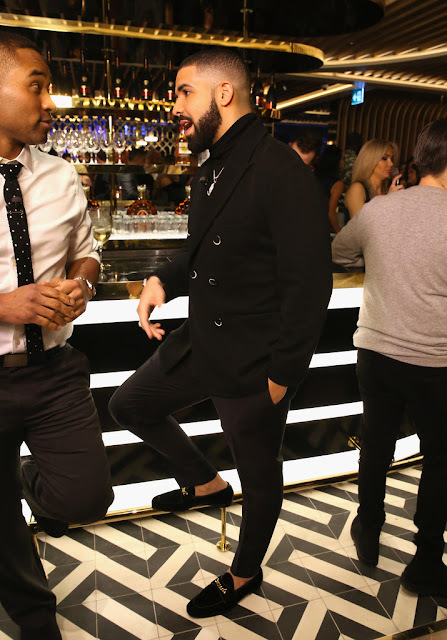 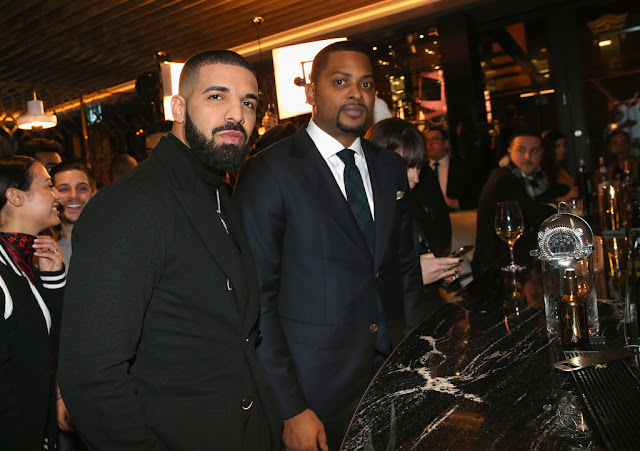 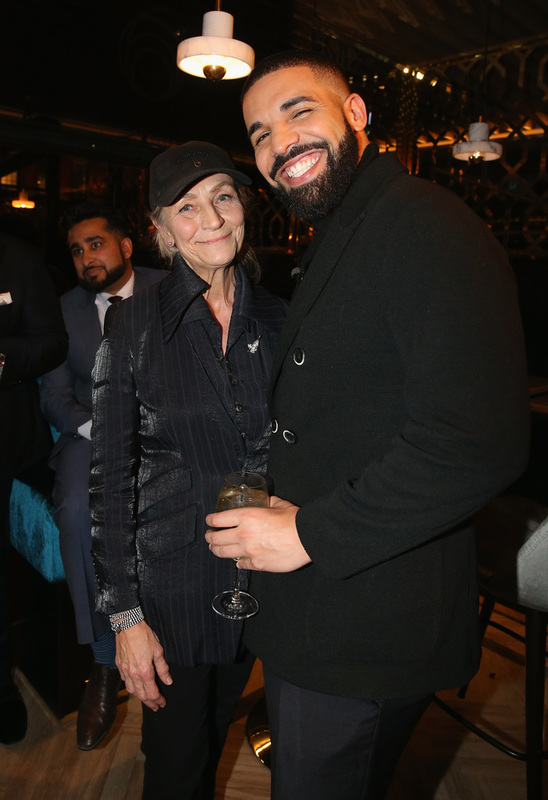 Following Dwayne Wade's birthday hosted by Lebron James yesterday, Drake And OVO Chubbs hosted Friends and Family event for the new restaurant, Pick 6IX, with The House Of Rémy Martin on Wednesday, January 10. 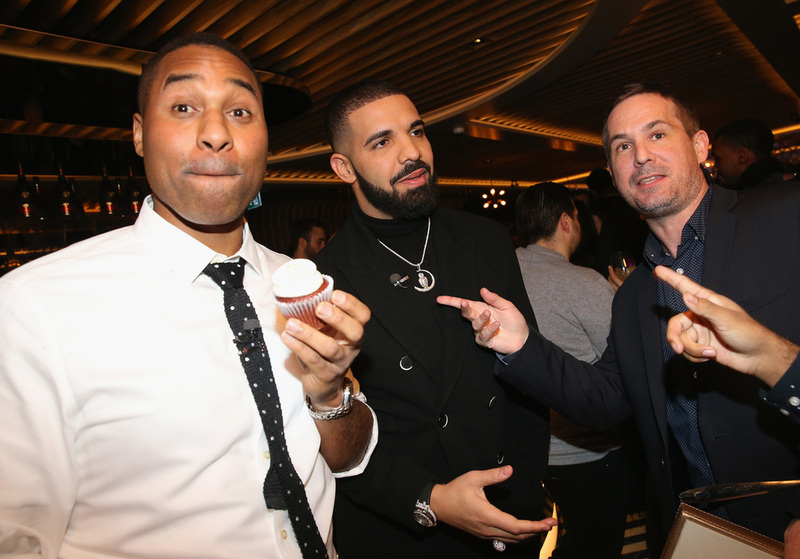 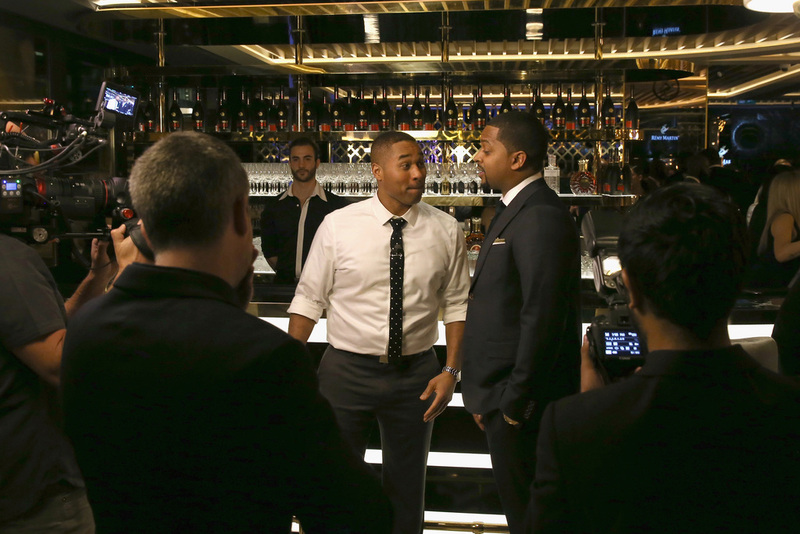 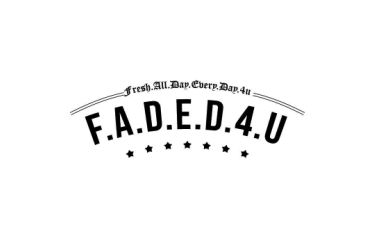 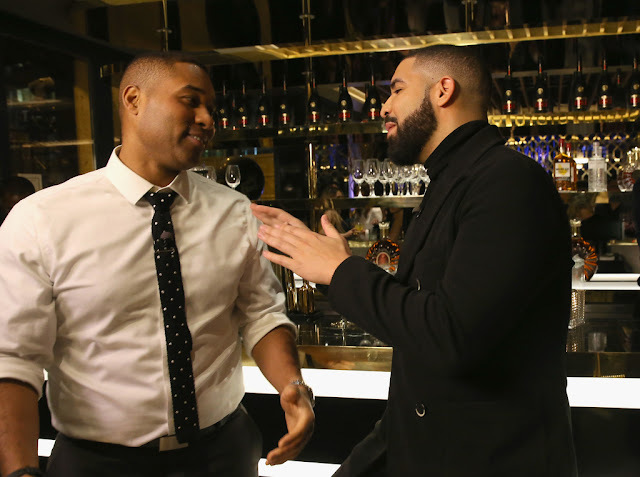 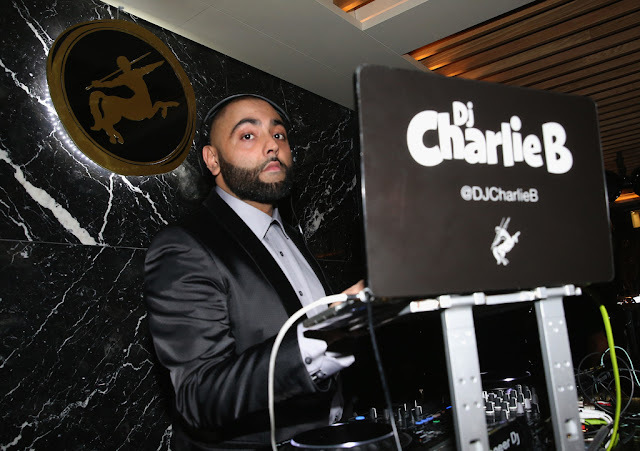 Attendees included Drake, OVO Chubbs, Chef Antonio Park, Ryan Silverstein, Andrea Bolley, DJ Charlie B and more. 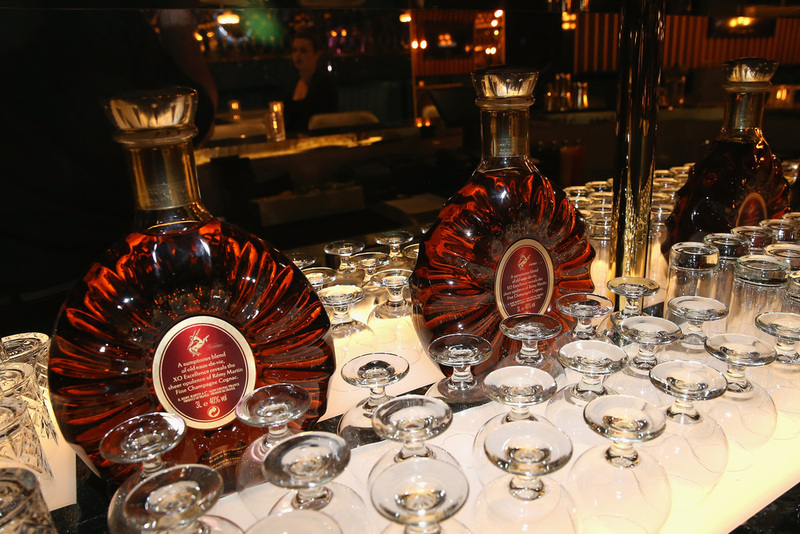 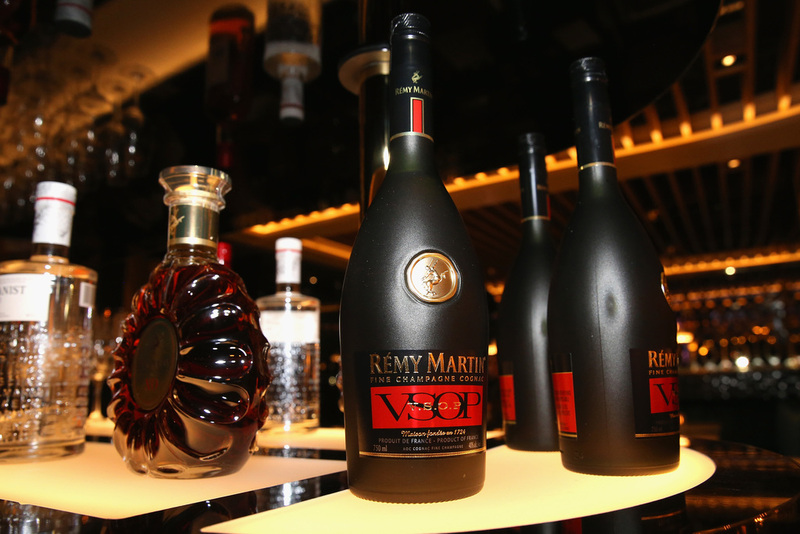 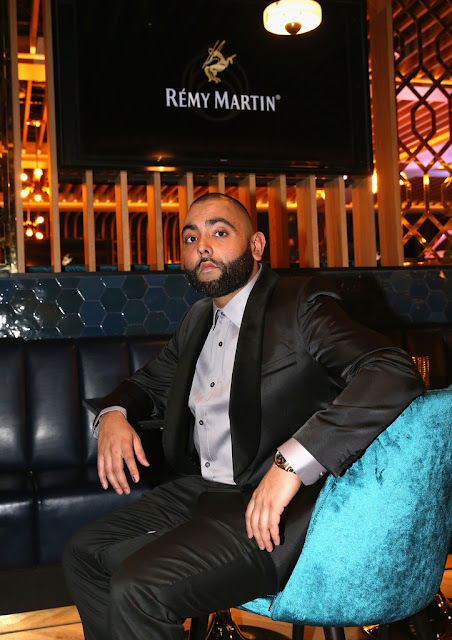 At the event, The House of Rémy Martin provided cocktails such as the Six Spice Fashion (made with Rémy Martin VSOP, Mount Gay Black Barrel Rum, Six Spice syrup, Angostura bitters) and Passion Punch (Rémy Martin VSOP, Passion Fruit Puree, Allspice Syrup, Ginger Beer and Angostura Bitters). 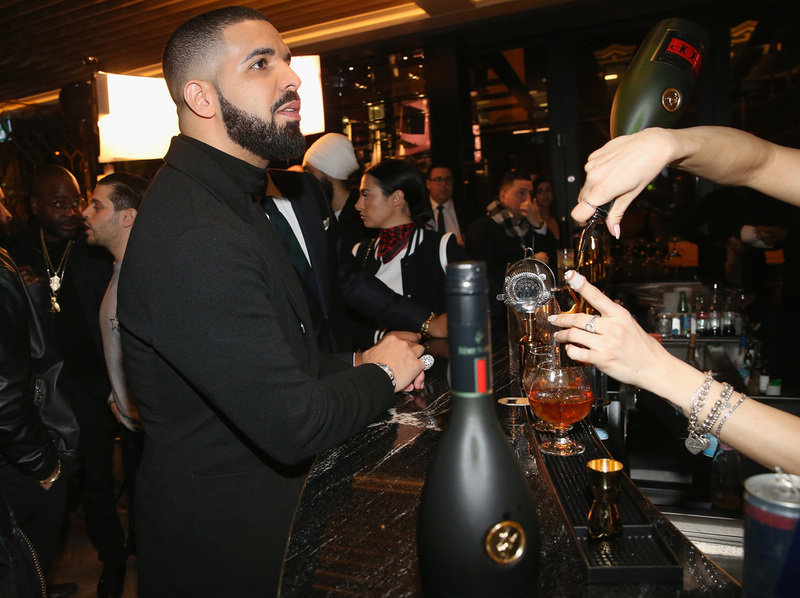 These cocktails, along with the classic Sazerac made with Rémy Martin VSOP, will be served permanently at the brand new Pick 6IX restaurant. 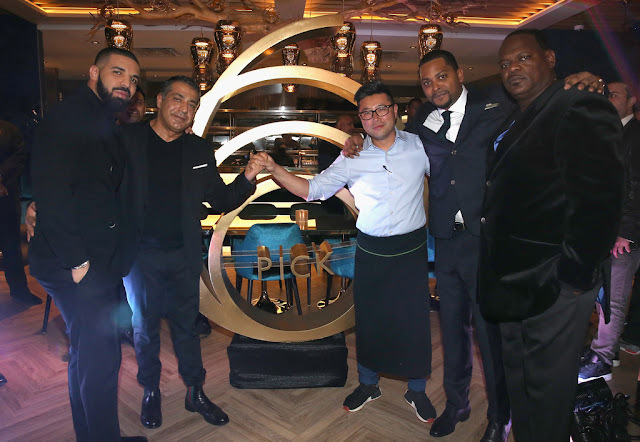 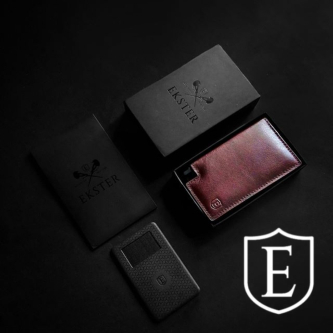 The event took place ahead of the highly-anticipated restaurant opening its doors to the public. 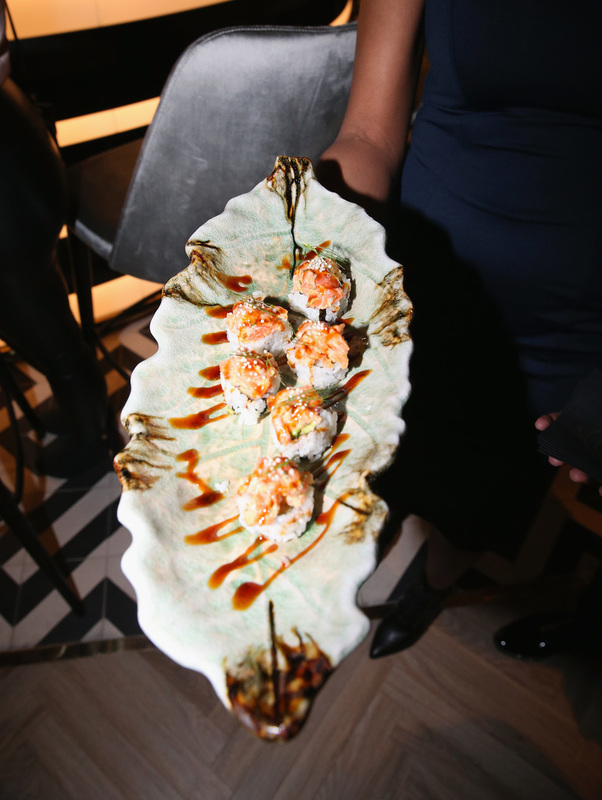 Boasting top-tier service and an expansive menu, the restaurant has an upscale yet casual vibe that includes both a champagne wall and flat screen TV’s. 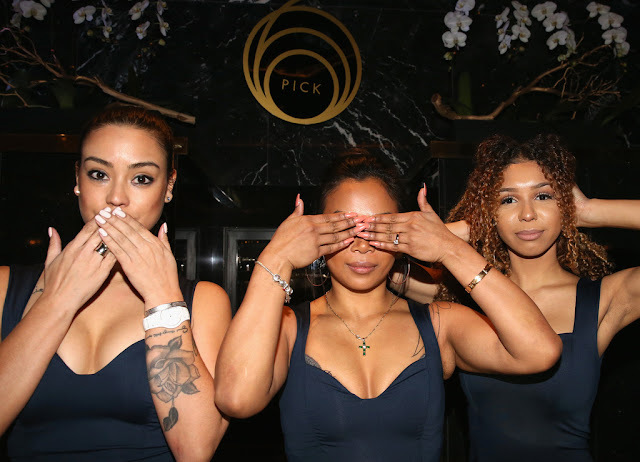 Pick 6IX also caters to A-list clientele who wish to dine under the radar. Entering through the private entrance ensures complete discretion as does the secluded VIP dining room adorned with Rémy Martin and Louis XIII by Rémy Martin Cognac.